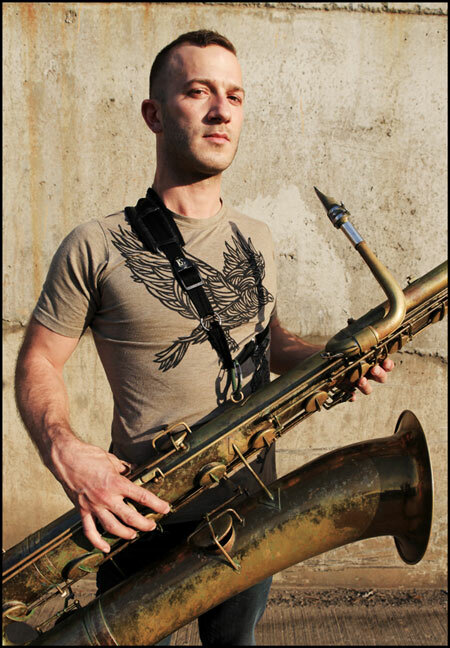 I was lucky enough to see Colin Stetson perform at the Montreal Jazz Fest this year. I’ve never heard the instrument approached the way he plays it and as a saxophone player I’m ceaselessly amazed by him. If you have the chance to see him live it’s a very emotional experience. After the show, I had a chance to meet him and may potentially take a lesson from him when he returns to Montreal!